Our servers will continue to serve you until you beg them to stop! Unlimited appetizers, meat, and dessert and more! Come in and experience the difference today! Tannoor Grill has improved our old concept into something incredible. 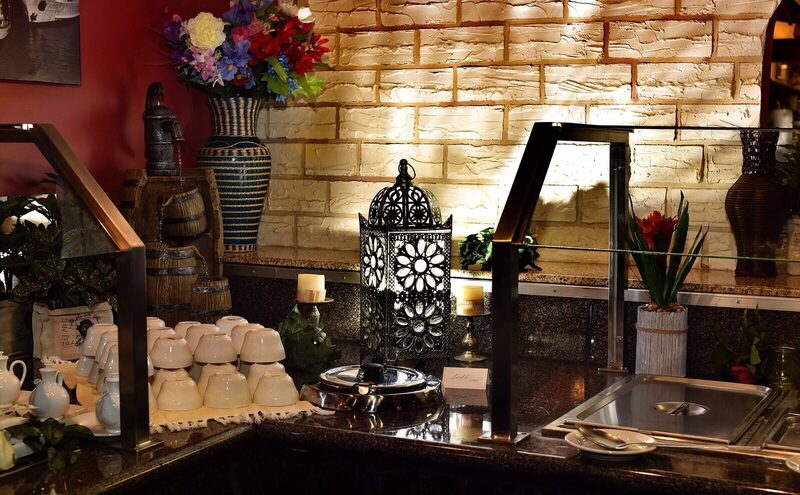 Treat yourself to an authentic and fresh salad bar that includes freshly made appetizers, salads, vegetables, and a delicious Mediterranean soup. 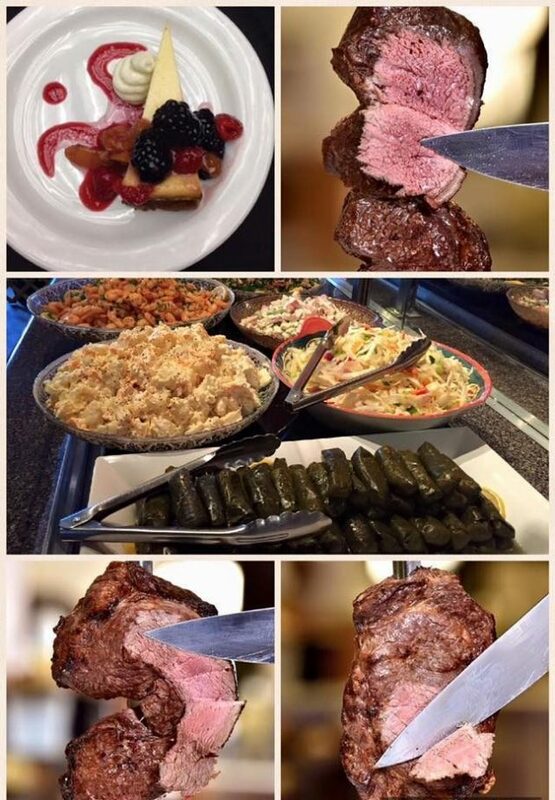 Each entree includes unlimited trips to the salad bar as well as our famous unlimited grilled meats. We will be open for lunch on Tuesday August 21st 2018 at 11:00am.